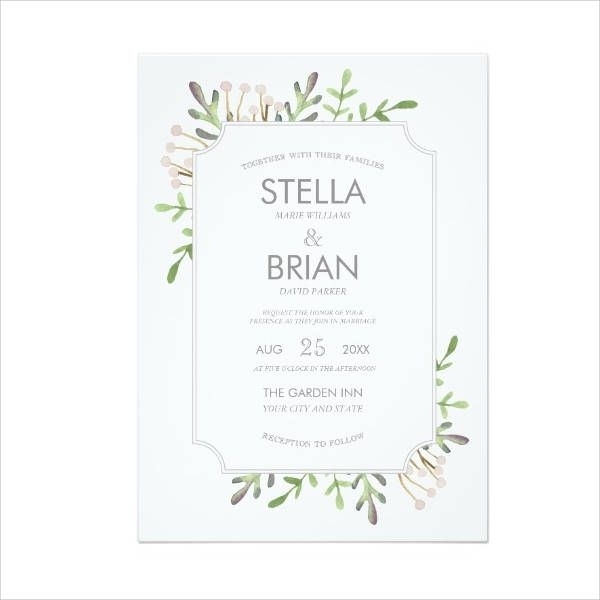 Are you looking for an artistic wedding style for your invitation? Is wedding planning your supposed field of expertise but now your creativity has somehow dwindled? Are you an enthusiast who believes that watercolor painting is a powerful medium in the creation of art? If you said yes to any of these questions then you need to scroll down below. We hope you do not pass up this offer. 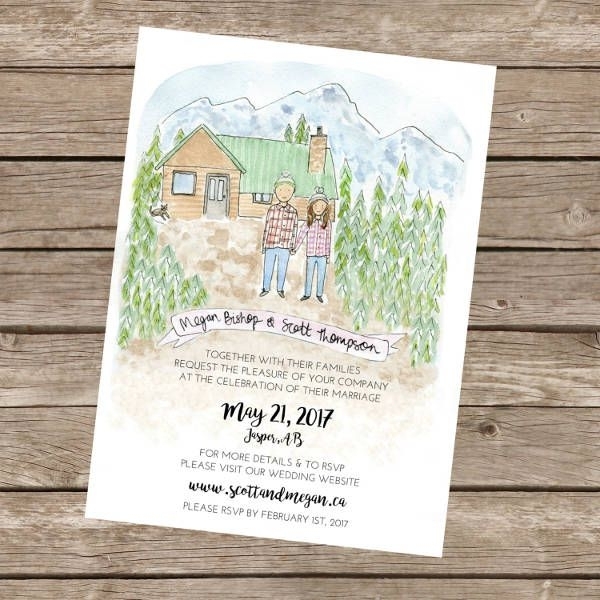 Our watercolor wedding invitations are all downloadable and they are available in editable PNG and JPG formats. 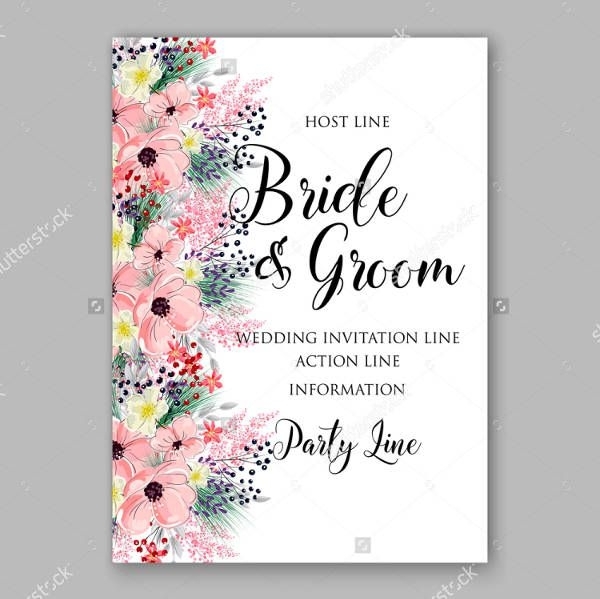 However, if you are in a tight spot nowadays but it’s still a go for your wedding then maybe we can help you with our Free Wedding Invitations listing. To prepare, set a tone. That is the impression a wedding invitation gives to your guests before that monumental event in your life. 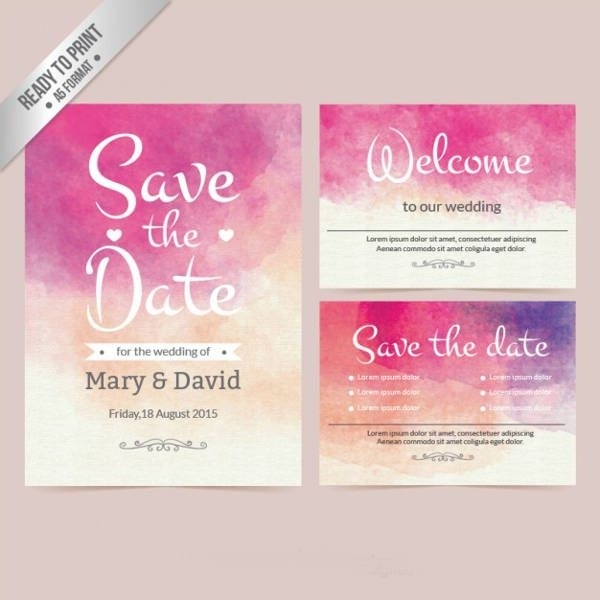 Download the “DIY Wedding Color Invitation” and prepare to establish your own narration. Color and life. Isn’t that what flowers bring? 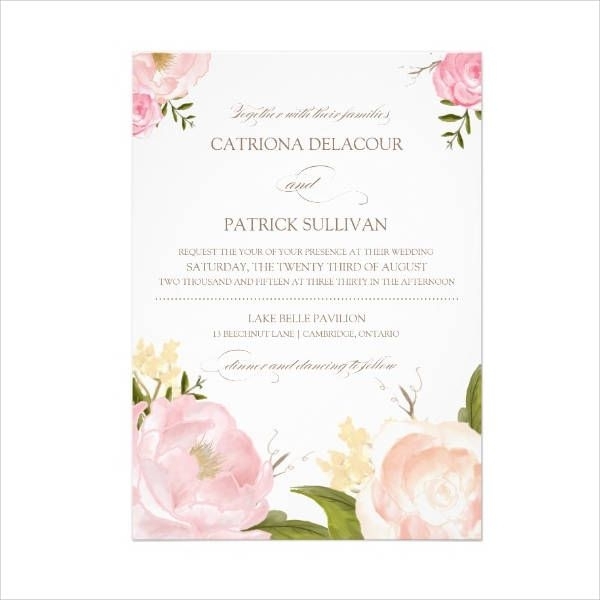 How about if you incorporate them into your wedding invite courtesy of the “Watercolor Flowers Wedding Invitation?” Wouldn’t such a presence lift the atmosphere of the place to even more joyous heights? 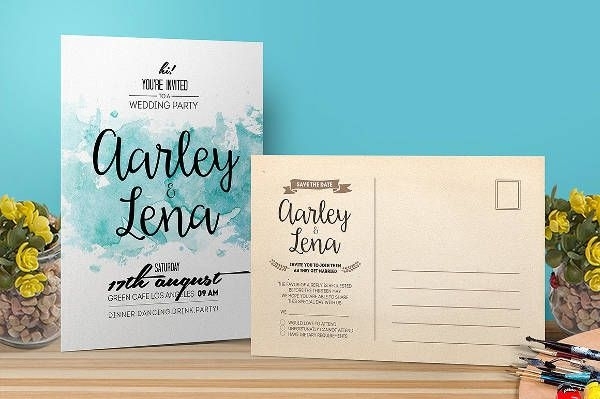 Wedding invitations need to be put together with a mixture of different colors and textures thus giving the finished product a multifaceted look. Pick the “Hand Painted Watercolor Wedding Invitation” for a back-to-basics approach. Most couples find the idea of making their wedding invitation a top priority. Maybe this is because they serve as the very crucial part of the introductory phase of their union. 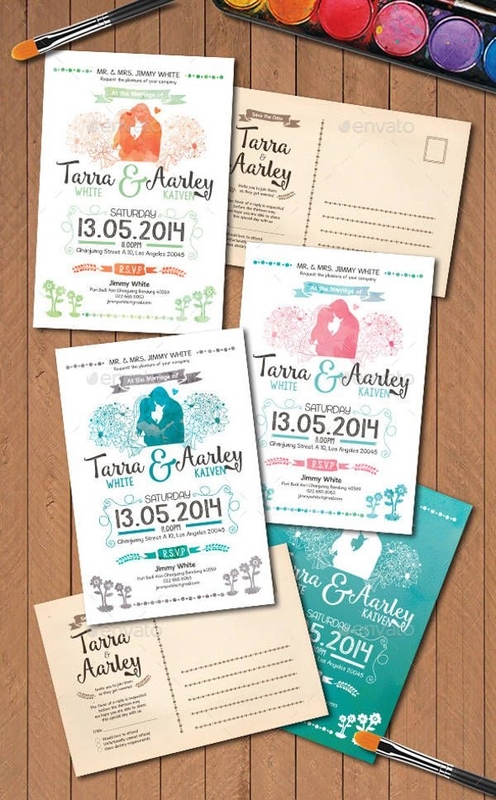 Creating a fantastic wedding invite will establish the overall mood of the event. We hope this “Printable Watercolor Wedding Invitation” will work wonders for you. If seashells as a bouquet, starfishes as a giveaway and a romantic boat rides are your elements for saying “I do” then you need to check our Beach Wedding Invitations listing. downloaded and applied easily as it is open to customization. downloaded in the following formats: EPS, PNG, JPG, SVG. If you are a designer facing stagnation, let these designs reignite your creative juices. Use them as models to trigger an influx of new ideas, then work your artistic fingers to create art of your own. If you’re a wedding planner, beef-up your portfolio by taking a dose of inspiration from our designs. Work up your love for watercolor painting. If exquisite art done courtesy of a medium with ethereal quality is your thing, then download and collect these invitations. Share new ideas with the wedding planning community. We know you are a tight-knit group. Why don’t you use these downloads to contribute new concepts in the field? Friendship is a two-way street, you know! 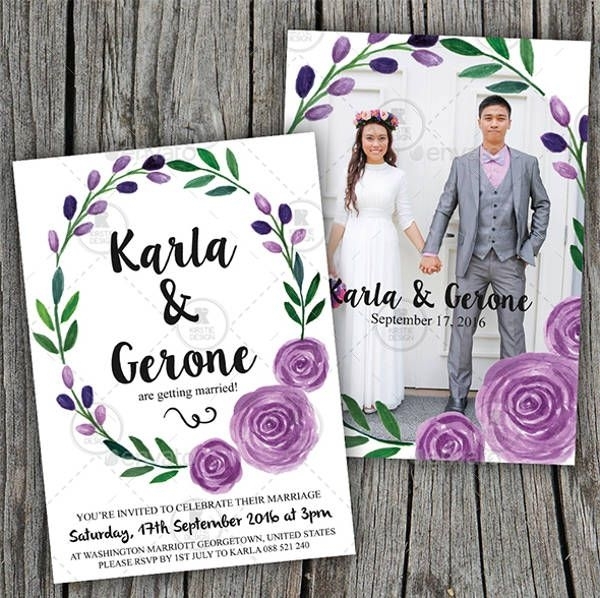 If you’re inspired to create and craft something original for you and your partner, then you should also take a look at our DIY Wedding Invitations listing for inspiration.